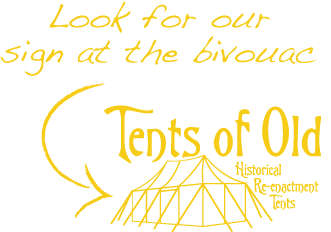 All tents are made on commission basis. We only carry a 2 person ridge tent as a standard tent. All our tents are made from 100% original canvas (300 grams per square meter) which has been treated to be mold resistant and waterrepellant. Poles, ropes, pegs and other items are supplied seperately, repairs, alterations all happily discussed. We can also supply you with many other camping items. If it's not on our website we can probably arrange it for you.